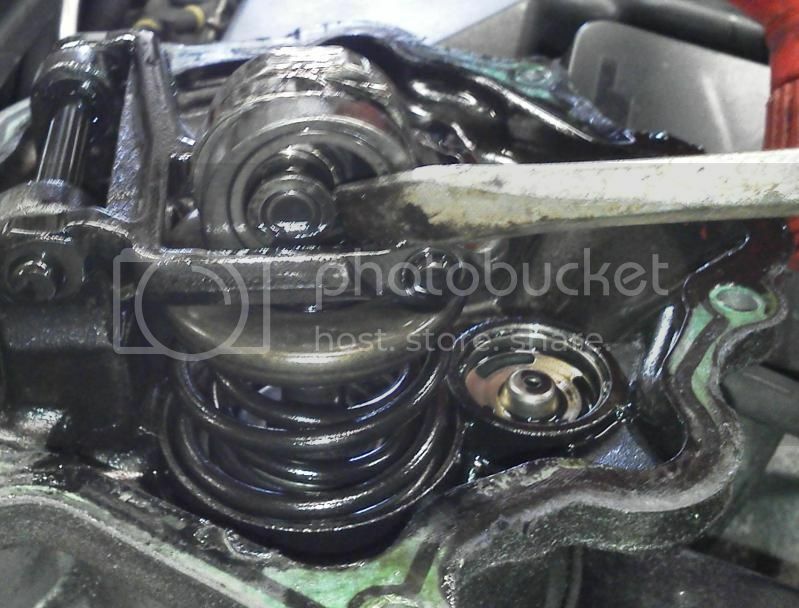 This owner put off replacing the vacuum pump FOUR years. 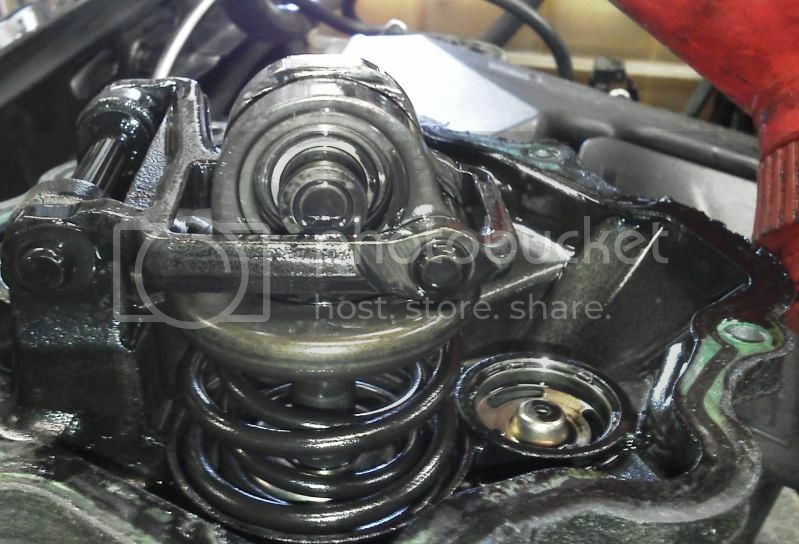 The timing chain is intact but damaged, and must be replaced. How many miles were on it? And, was there Noise that was ignored by the Driver before the failure? Based on the photos this looks like the old style of pump / bearing. Is that true? This car had a history, now it has a future. Learn more about my Benz here. Looks like it. Glad I upgraded my pump. 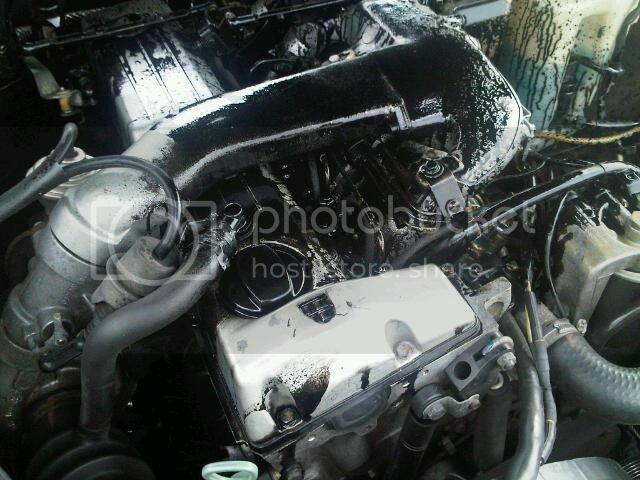 He was warned it was the early version, and could take out the timing chain. Makes me all the more reassured that my preventative replacement on my 601 was worthwhile. Old pump looked fine, but I don't like the looks of the exposed bearings. Just an accident waiting to happen. 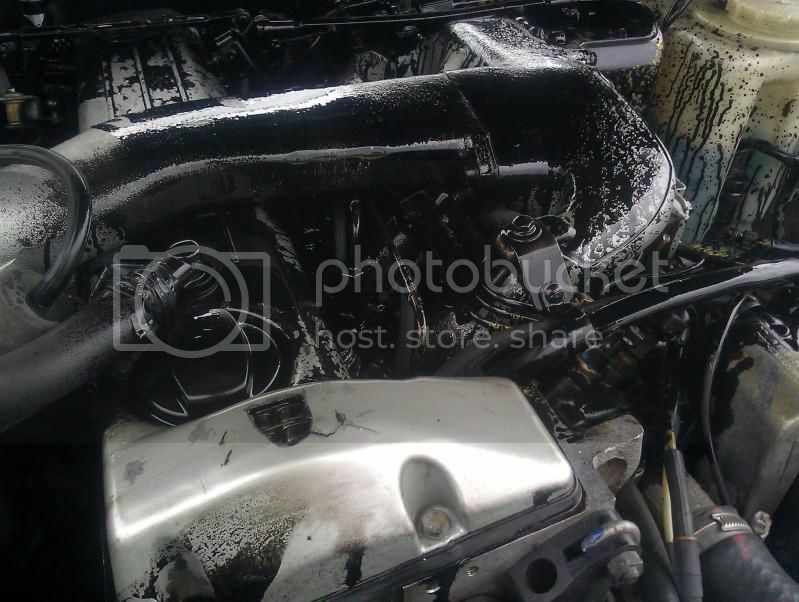 In the second picture, if that's the vacuum pump under the radiator hose, it looks like it has screws holding down the cover. It might be one of those oddball mid-series pumps with an open bearing but screws holding down the cover. There was a listing of such a beast on eBay a few years ago. 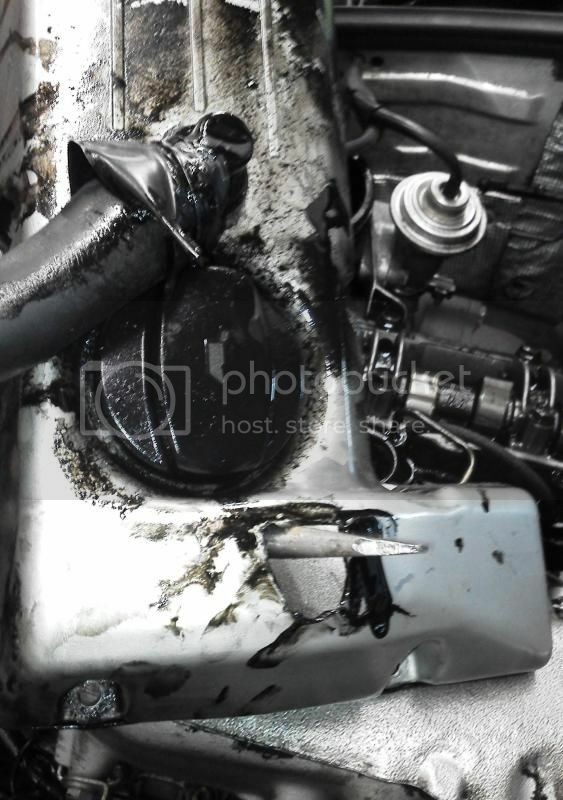 For the cost of a gasket and an hour's work, check to be sure! How did the IP timer take it? Well according to service records it sounded like my 300D had vacuum issues for about 50,000 miles before I got it. I put in an updated pump around 180,000 miles, but I think the old pump fell apart around 130-140k. 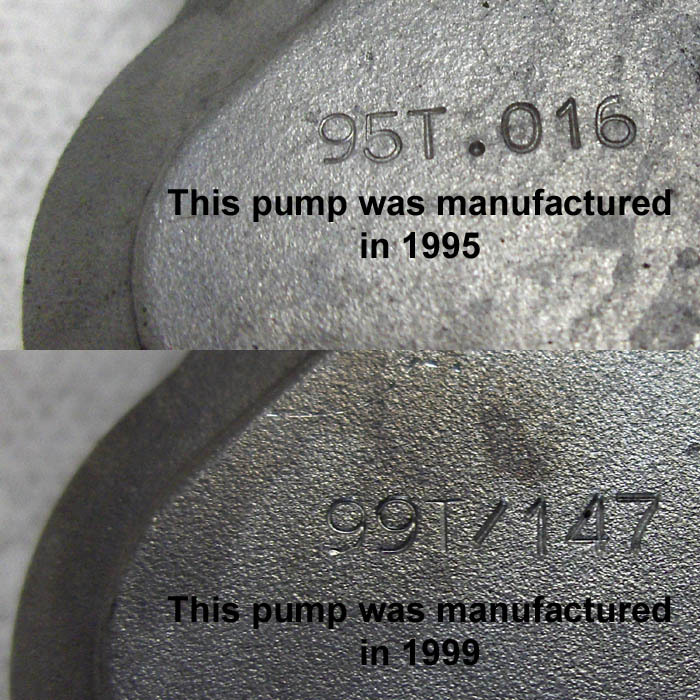 What was the date code on the failed pump? (See photo below for secret decoder ring). Also, as Sixto mentioned, did the pump have the Torx screws on the front? Wow! 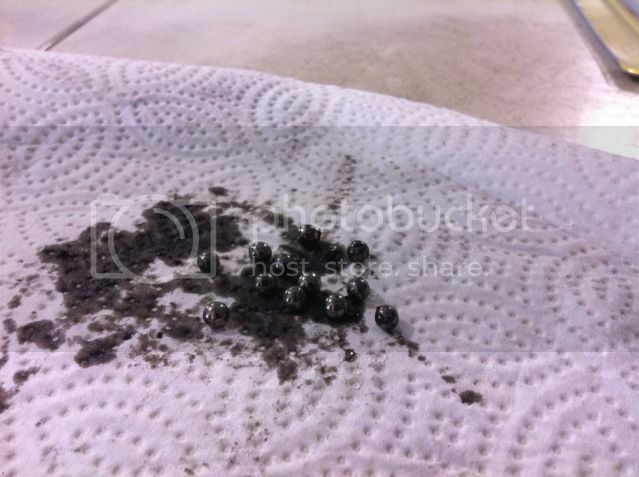 So you were driving around with all those little balls in the oil pan for over 50 k!! Nothing happened? No big bang, rattle or something?